Place contact info and phone number at the top, right corner of the page, where it’s expected.Also, make sure to include your phone number as an HTML, not an image. 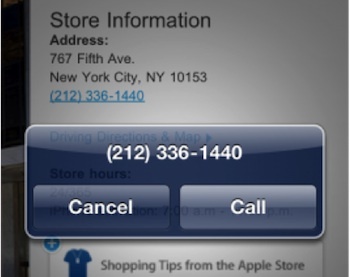 That way, a mobile user can tap the phone number link and launch into a call immediately. When mobile browsing eclipses desktop browsing in two years, nearly everyone will need that instant access. 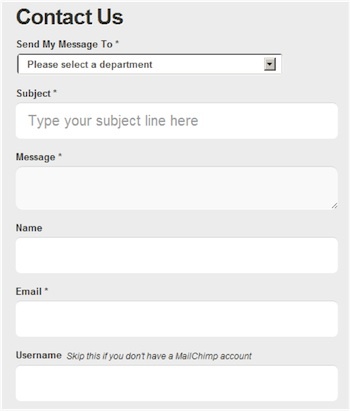 While you open yourself up to potential spamming, the benefits certainly outweigh the risks.